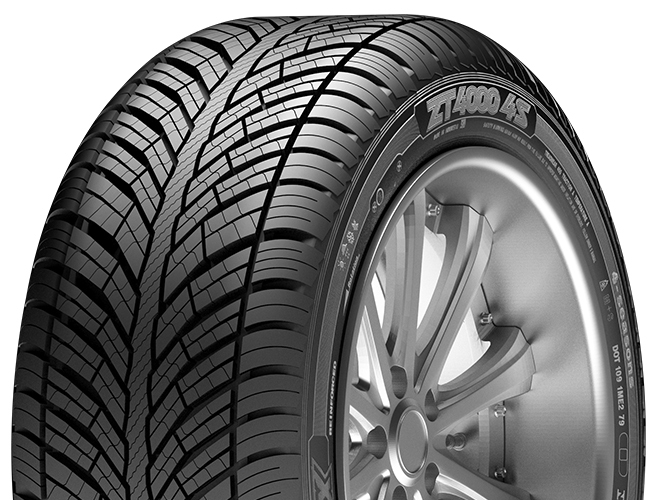 Uni-directional tread design with wider grooves ensures quicker water evacuation and helps in overcoming aquaplaning. 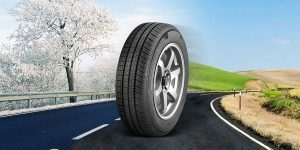 Larger & curved tread blocks on outer shoulder ensures better cornering. 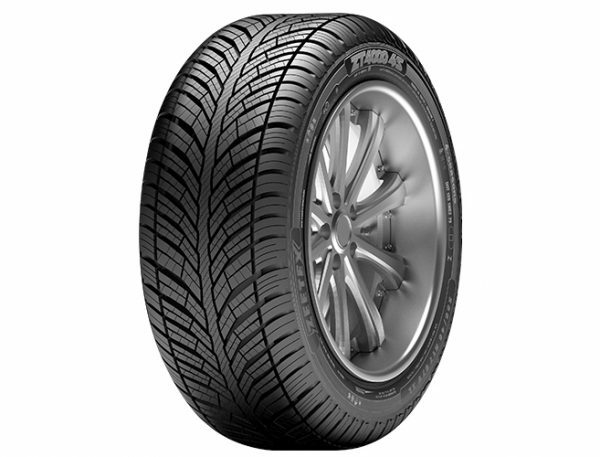 Specially engineered “All Weather” compound ensures outstanding performance & safety year-round. Wide footprint offers longer mileage and lower rolling resistance leading to better fuel efficiency.